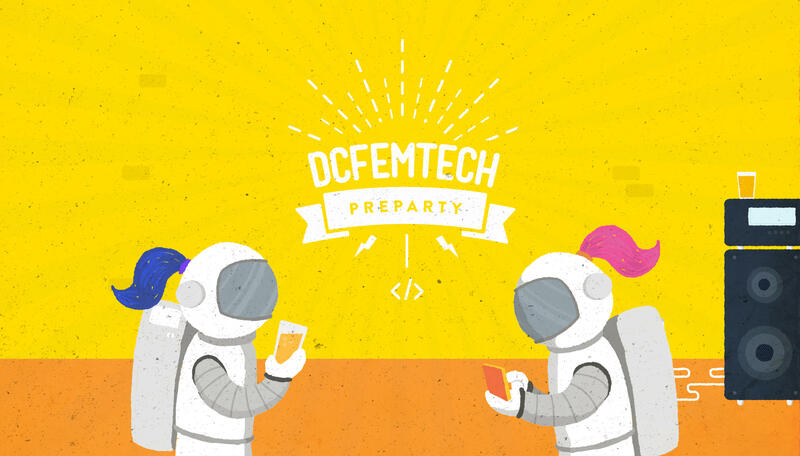 Mapbox is excited to host the DCFemTech Hack for Good Pre-Party on June 24th! Swing by to meet some friends before the Hackathon weekend begins, or come say hi even if you can't attend the hackathon! Everyone is welcome. Hack for Good is a two-day event bringing folks together to work on non-profit projects that support our community. RSVP for the Hackathon here! Join us in celebrating this awesome group of women and the start to a beautiful weekend of hacking!